Few Easter brunch options in Houston can boast the flavor and character of Harold’s in the Heights. This is especially true thanks to its spacious dining room and inviting outdoor patio overlooking historic 19th street. 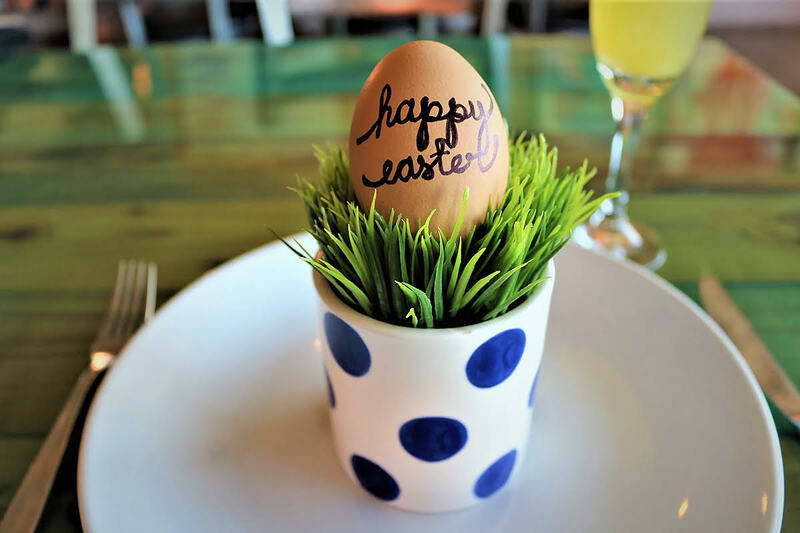 Harold’s Easter brunch on Sunday, April 21 runs from 10 a.m. to 3:30 p.m. The cost is $45 per person for adults and $14 per person for children ages 12 and under. Seats are expected to sell out, so reservations are strongly encouraged. Make reservations online or by calling (713) 360-6204. Upon arrival, guests receive complimentary mimosas, fresh bread and other small bites. Appetizers follow and diners can choose spicy-savory Deviled Eggs with chipotle filling, bacon and chives, creamy Corn and Fennel Bisque, and Wedge Salad dressed with buttermilk ranch, bleu cheese crumbles, oven-dried tomato and crispy pancetta. The Big Nasty Biscuit at Harold’s Restaurant is a customer favorite for brunch. Photo courtesy of Harold’s Restaurant & Tap Room. Additionally, guests can order classic Harold’s favorites like the Big Nasty Biscuit and Big Dang Breakfast. 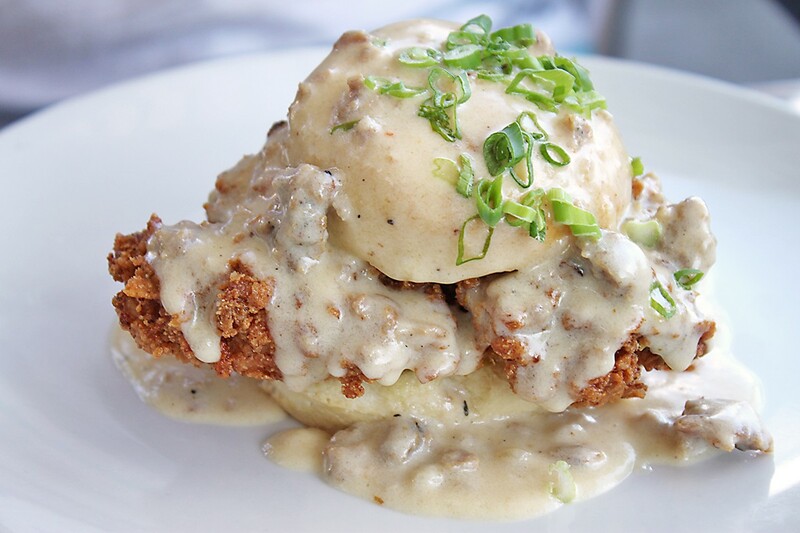 The “Big Nasty” features a savory buttermilk-fried chicken breast paired with housemade biscuits, cheddar cheese and gravy, while the “Big Dang” is a more traditional breakfast with Old Dad Farm eggs, bacon, potatoes, toast and seasonal, locally sourced jelly. Brunch concludes on a sweet note with the guest’s choice of Crème Brûlée, Carrot Cake Cupcakes or Seasonal Sorbet paired with raspberries. The kid’s menu is a three course meal with a fruit cup starter, entree choice of Mini Burger with Fries, Grilled Chicken with Mac-N-Cheese or Southern Chicken Nuggets with Fries. Dessert is ice cream or a cookie. 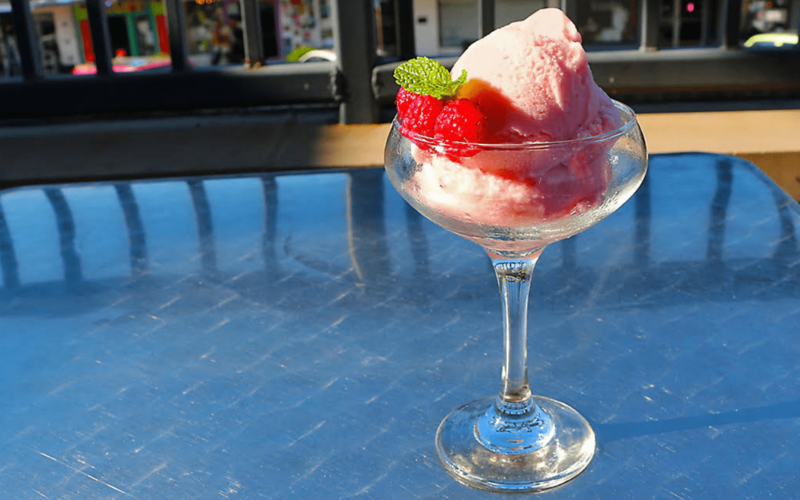 Celebrate spring, Easter and good company at Harold’s in The Heights!